Kids Ink Children's Bookstore | We strive to connect children and teens to quality literature. The stars have always been a symbol of endless possibilities - ancestors looking down on us, ancient explosions circled by planets of their own, navigational tools where no other landmark's to be seen. 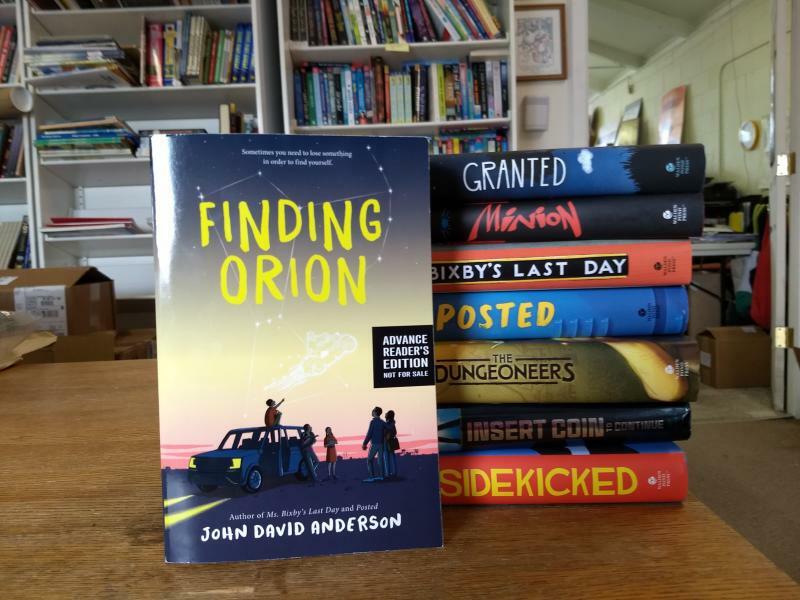 Rion Kwirk was named for a constellation, and his quest to unravel the mysteries of his grandfather is the latest novel by John David Anderson and available for pre-order now: Finding Orion! 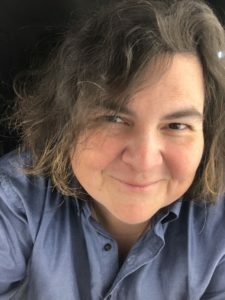 E.E Charlton-Trujillo's a YA and adult novelist, filmmaker, poet/ playwrite, director, non-profit founder, and test pilot for DARPA (we made just one of those up). And on Wednesday, April 3rd, she'll be at Kids Ink from 4-5pm as part of her tour for her latest YA hit: Fat Angie Rebel Girl Revolution! 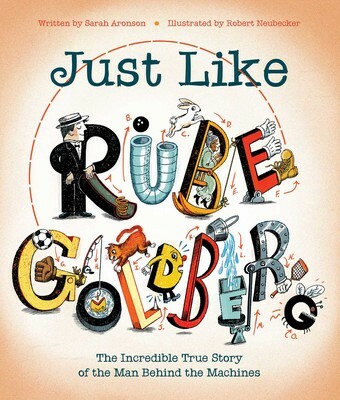 Sarah Aronson - author of the "Wish List" series of books - visits Kids Ink on Monday, March 18th, from 4:30-5:30pm, to put us through a series of amusing and ridiculous steps with her latest picture book, Just Like Rube Goldberg! RosieCon is On Its Way! Mark your calendars for Saturday, March 16th, and program Ben Davis High School into your map app. That's the time and place for the inaugural Rosie Con - a gathering of panel discussions, authors, young adults, educators, giveaways, books, and more! Read more about RosieCon is On Its Way! Get Ready for Story Time!!! Stretch out those reading eyes and get your children hyped up, because Story Time season begins VERY soon! To get you in the know, Story Time is something we do every other week for children ages 2-5 and their accompanying grown-ups. We take a theme, read aloud a book or two about that theme, and run an activity so participants can get into the subject and take home a souvenir. This starts younger readers thinking about books not just as words & pictures on a page, but as inspiration for new ideas and how to bring them into reality. Read more about Get Ready for Story Time!!! Spice it Up with Stick Dog! 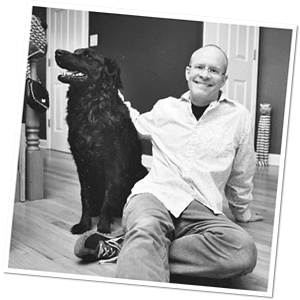 On Friday, February 8th, Kids Ink gets to host Tom Watson from 4:30-6pm on tour for his latest book: Stick Dog Gets the Tacos! It is about tacos, and the stick dog that wants them. Read more about Spice it Up with Stick Dog! Read more about Emma Mills This Saturday! Holiday Shopping Solved by GLIBA! Take the guesswork out of gift buying, lean back, take a sip of cocoa, and browse the Great Lakes Independent Booksellers Association's holiday catalog. It doesn't just have children's books, it features cookbooks, grown-up novels, biographies, and more! 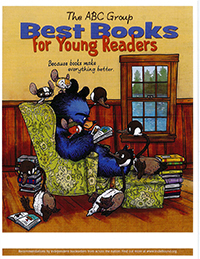 Even better - ALL these books are in stock right now at your very own Kids Ink! Read more about Holiday Shopping Solved by GLIBA! Thanksgiving & Small Business Saturday Coming Up! We'll be closed on Thanksgiving Day, but that's probably not going to affect your plans much. Read more about Thanksgiving & Small Business Saturday Coming Up! Come meet local Indianapolis authors Sonja and Alex Overhiser and sample some treats from their new cookbook Pretty Simple Cooking.